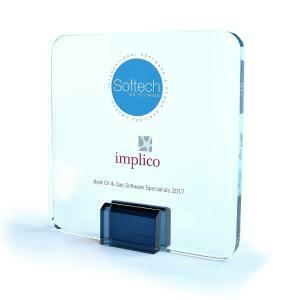 At this year’s Software & Cloud Services Awards, the trade magazine Softech presented the Implico Group with the award for “Best Oil & Gas Software Specialists 2017.” The consulting and IT company received the award for its innovative software and cloud solutions for the downstream industry. Implico optimizes and automates logistics and business processes for downstream companies. 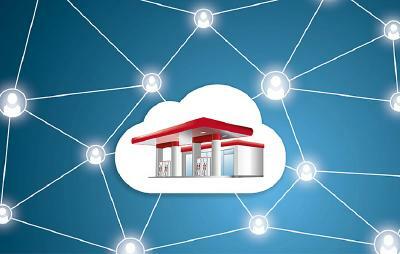 Refineries and tank storage facilities worldwide are using the wide range of products from Implico as on-premises solutions or – increasingly – as cloud services. 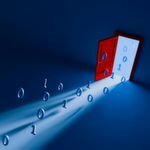 Implico provides consulting services, data services and software solutions for the entire supply chain – from forecasting, order entry, dispatching and tour optimization to data collation and invoicing. Leading oil and gas companies all over the world trust in Implico’s industry expertise and high-performance IT solutions including OpenTAS® and iGOS. OpenTAS automates the storage and transportation of hydrocarbons for refineries, tank farms, and service station networks. 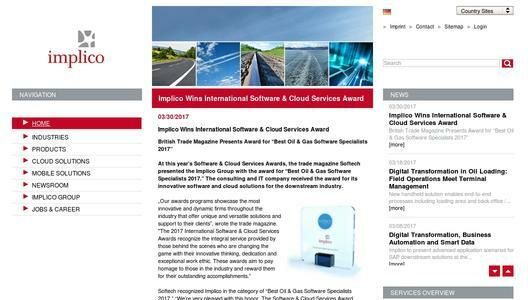 iGOS (Implico Global Operation Services) offers innovative downstream solutions out of the Cloud. 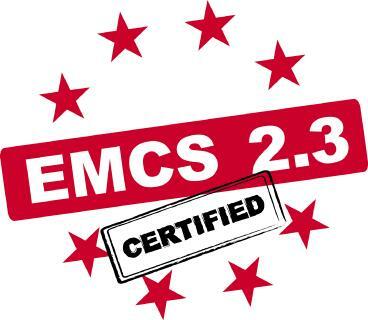 Additionally, Implico offers unique consulting expertise surrounding the SAP® Secondary Distribution Management for Oil & Gas (SAP SDM) and SAP® Retail Fuel Network Operations (SAP RFNO) downstream solutions. SAP SDM steers and optimizes the complete order-to-cash process. SAP RFNO automates all payment and quantity flows of service station networks.